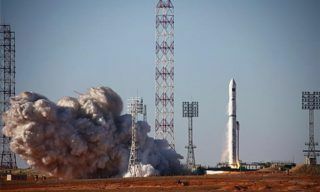 Roscosmos will stop purchasing Zenit rockets manufactured by Dnepropetrovsk Yuzhmash plant, - Roscosmos spokesman Igor Burenkov reported. 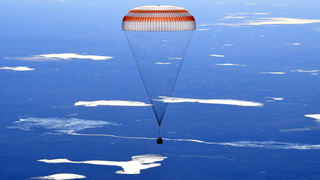 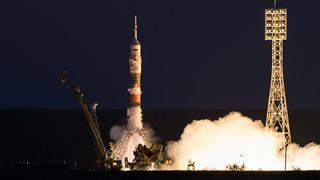 According to him the satellites planned to be launched with the help of Zenit rockets will be delivered to the orbit by new boosters of Angara series. 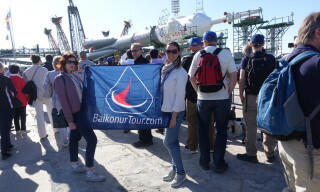 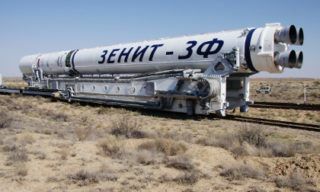 Kazakhstan hopes to start operating “Zenit” rocket and space complex facilities of Baikonur spaceport by the end of 2014, - “Kazcosmos” national company Deputy President Meirber Moldabekov reported on Tuesday.